Conspiracy theories are often discarded as an unrealistic imagination of lunatics who constantly lives in a delusional world. From Illuminati to Fake Moon Landing, from Tupac Shakur faking his death to the shape-shifting Reptilian race controlling the Earth in the form world leaders, From the Hollow-Earth to AIDS virus being created in the lab, these theories are so gripping that you can’t help but think twice before you take a decision. Based on one of such crazy theories, Iron Sky Finnish-German-Australian Comic Science Fiction Action movie was released in the year 2012. This movie explored the Nazis on the Moon theory. The story is all about a group of Nazi Germans who fled to the Moon after the defeat in the World War 2 (1945), they waited patiently for 73 years and built a space armada to return in 2018 and conquer Earth. Although it was a low budget independent movie, the film makes a mark due to its great VFX and exhilarating story telling. 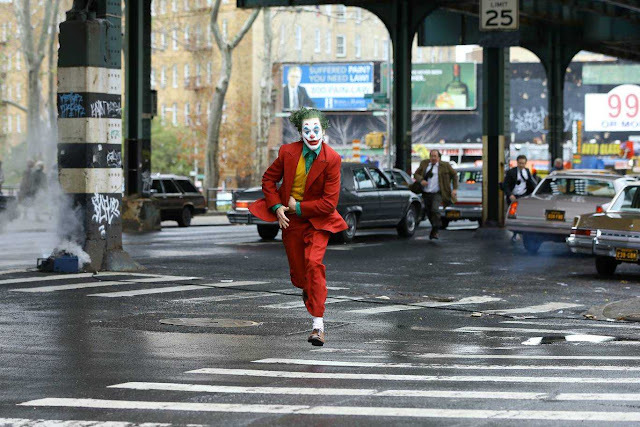 Although the movie was slammed by the critics with 36% approval rating on Rotten Tomatoes, it will go down in the history as one of the cult classics due to its unprecedented popularity among Internet users. After the success of this movie, Iron Sky director Timo Vuorensola promised its viewers to come up with its sequel, which will be much dark, gritty and unpredictable than its prequel. Iron Sky 2: The Coming Race, a fully crowd-funded movie which will be released next year. This movie promises to live up to its hype. According to the trailer, the story of the movie looks extremely interesting as it will be based on Hollow Earth theory. 20 years after the Moon Nazis' Earth invasion and a nuclear attack in Washington, D.C., humanity was on the brink of ultimate annihilation. The President of the United States was flown to Antarctica where she enters the "Hollow Earth"—a vast subterranean civilization. There she meets Adolf Hitler and his pet Tyrannosaurus "Blondi" and conspires for global supremacy. The idea sounds disgusting but conspiracy theories are still believed and discussed. 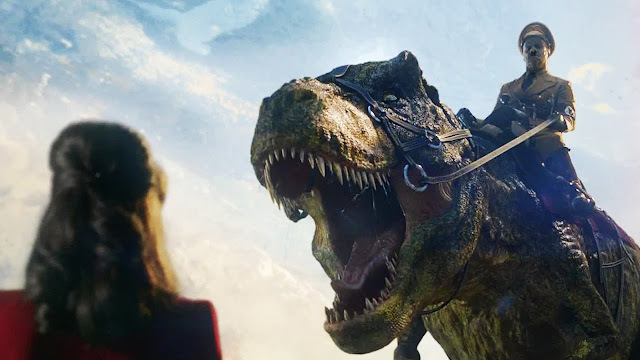 The trailer of Iron Sky 2: The Coming Race looks better than its prequel, however, the success of such movies are still questionable as they are made on a low budget and aren’t completely mainstream Hollywood Sci-Fi motion picture. You may discard such movies as complete crap but you can’t ignore the complex philosophies associated with such films. They are coming soon to unveil the greatest lie of mankind and this time the force is much bigger.